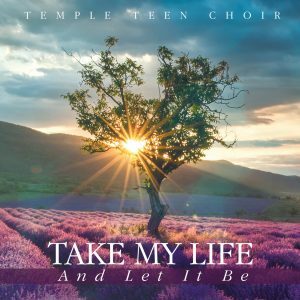 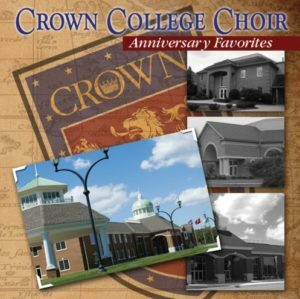 View cart “Take My Life and Let It Be by the Temple Teen Choir” has been added to your cart. 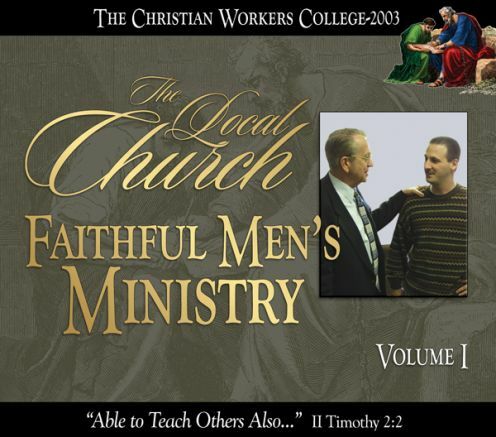 The Apostle Paul instructed Timothy to commit to faithful men the things that he had committed to Timothy. 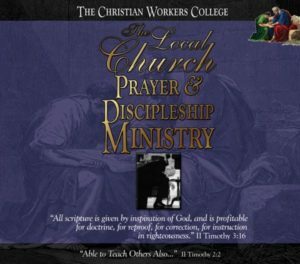 This is the pattern our Lord gave to His disciples through His personal example in calling and training them. 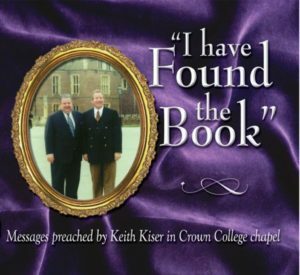 We can do no better than to follow the clear teaching of the Word of God in the ministry of faithful men. 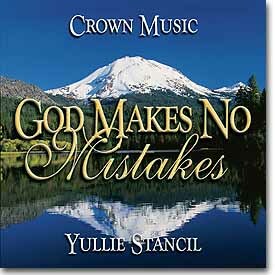 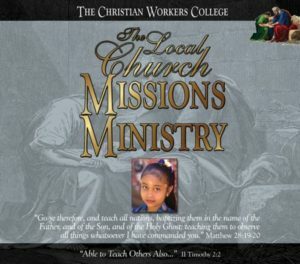 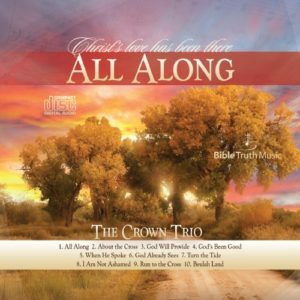 This material is to be used in conjunction with the notebook available from Crown Christian Publications.